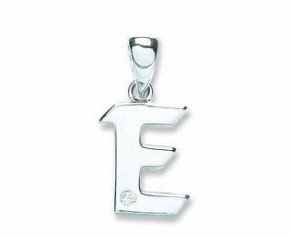 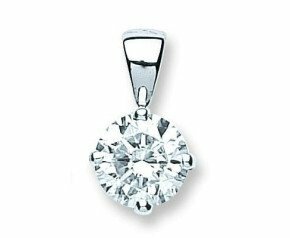 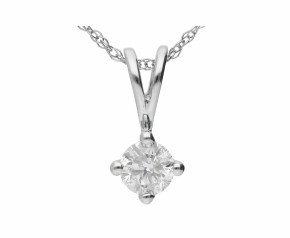 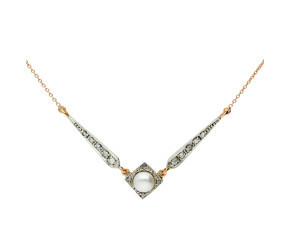 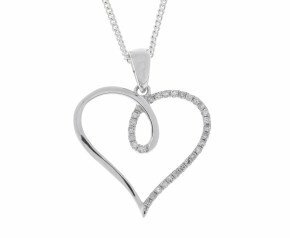 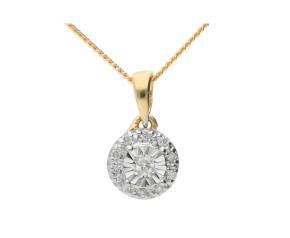 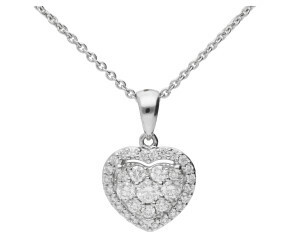 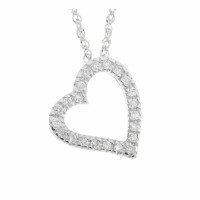 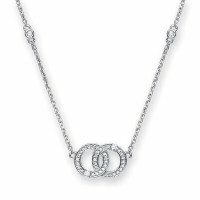 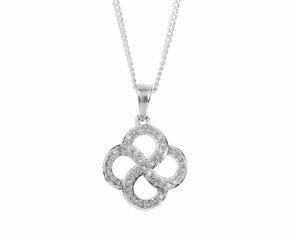 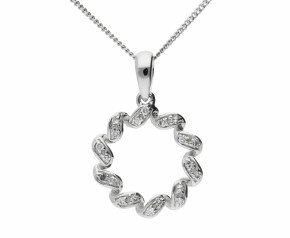 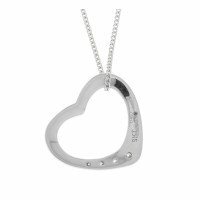 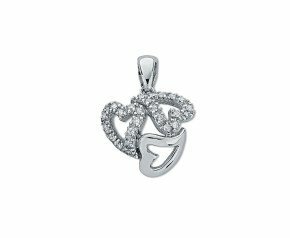 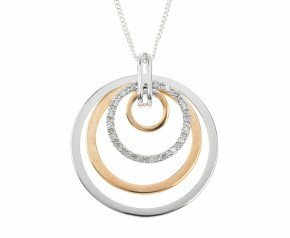 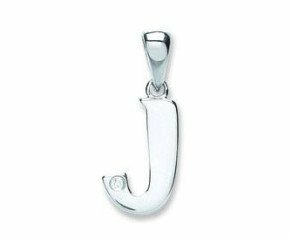 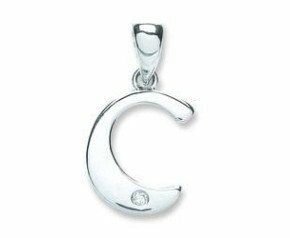 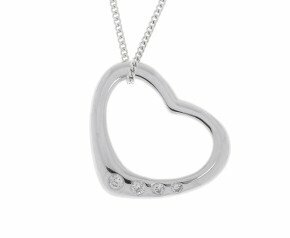 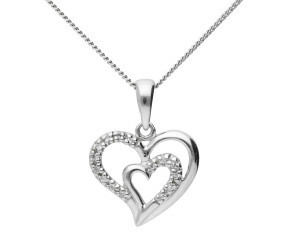 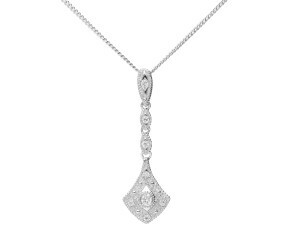 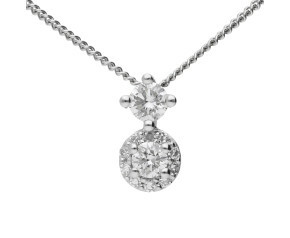 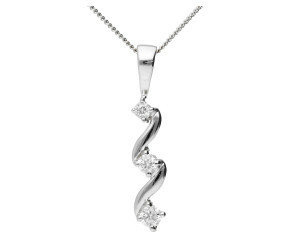 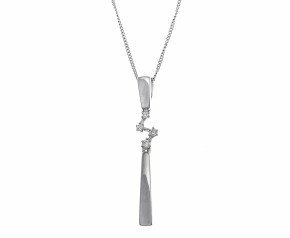 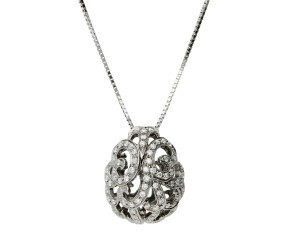 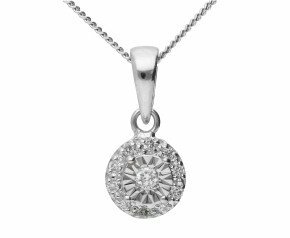 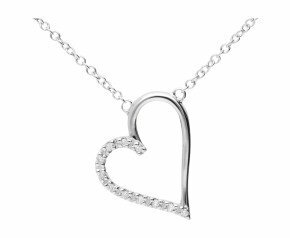 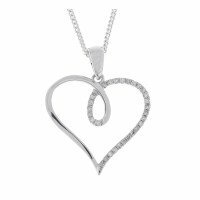 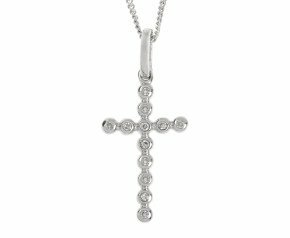 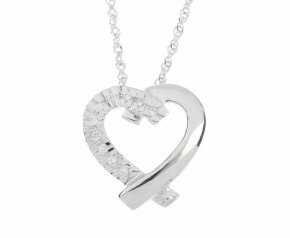 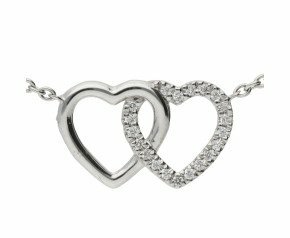 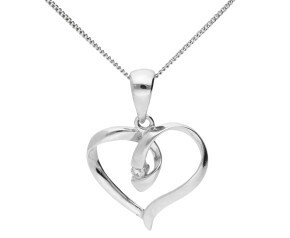 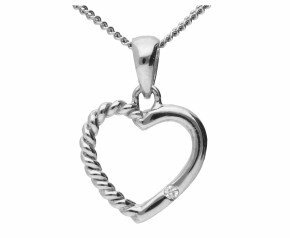 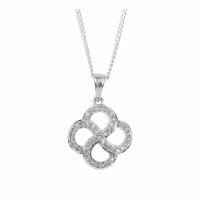 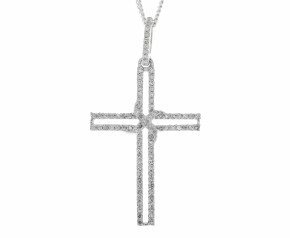 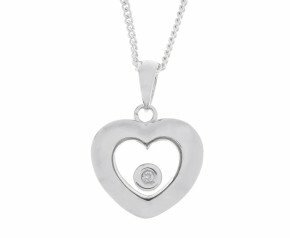 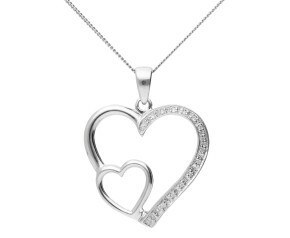 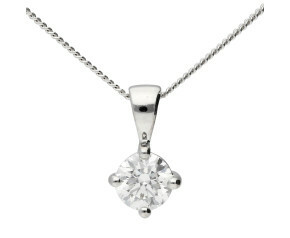 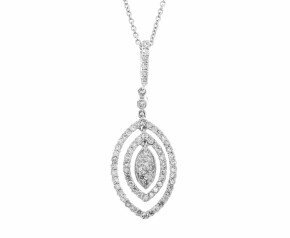 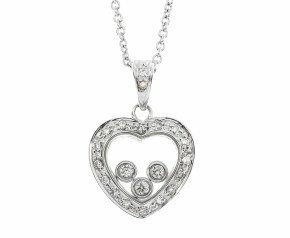 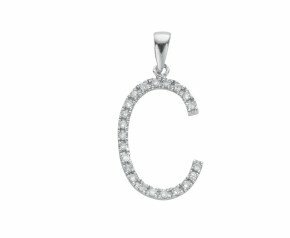 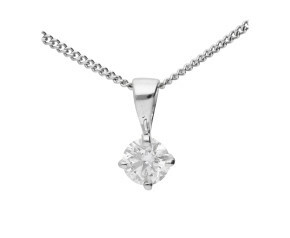 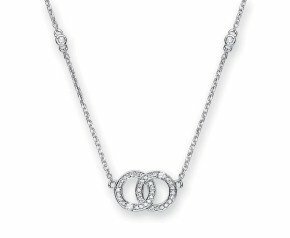 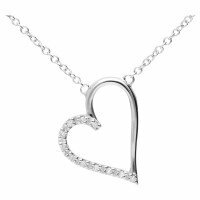 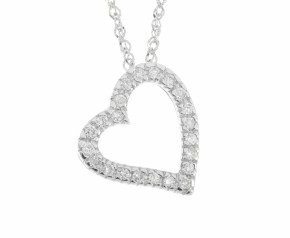 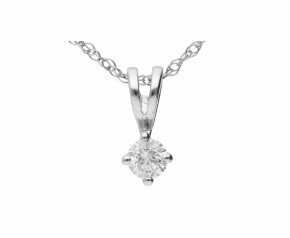 White Gold Diamond Pendants - Browse our fabulous collection of ladies 9 carat and 18ct white gold diamond pendants. 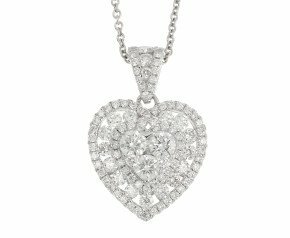 From diamond set heart pendants to sparkling white gold diamond cluster pendants, there will be something here to suit any style or occasion. 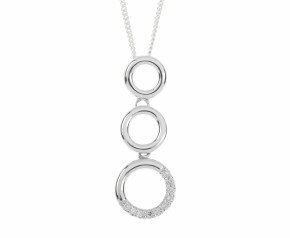 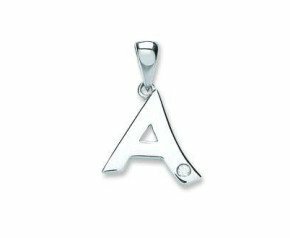 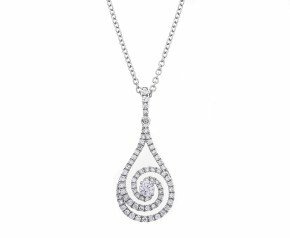 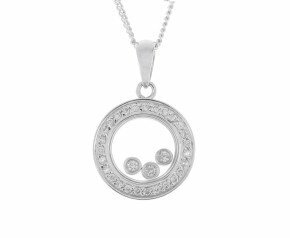 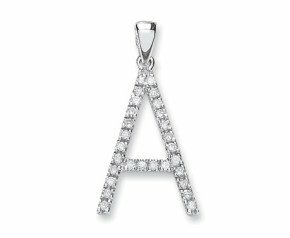 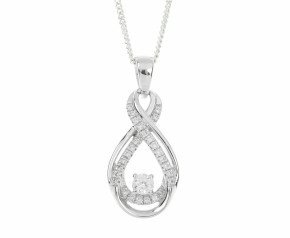 A wonderful selection of white gold diamond pendants crafted in gorgeous white gold and set with sparkling diamonds in a variety of designs Choose 9ct or 18ct white gold.